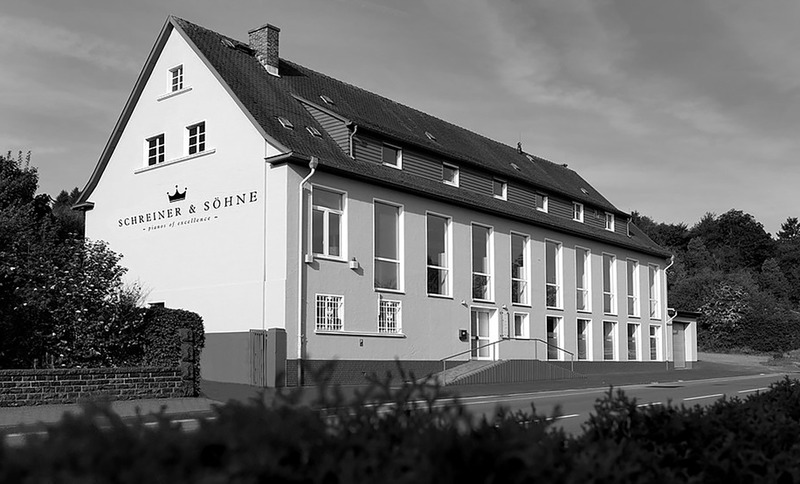 It is our honour to be the exclusive UK supplier of Schreiner & Söhne pianos. Since our appointment in 2007, we have sold hundreds of this quality, affordable instruments to discerning musicians. These fine pianos are our best-selling range of new pianos and can be compared in our showrooms alongside other world leading brands such as Yamaha, Kawai, Steinway and many more! 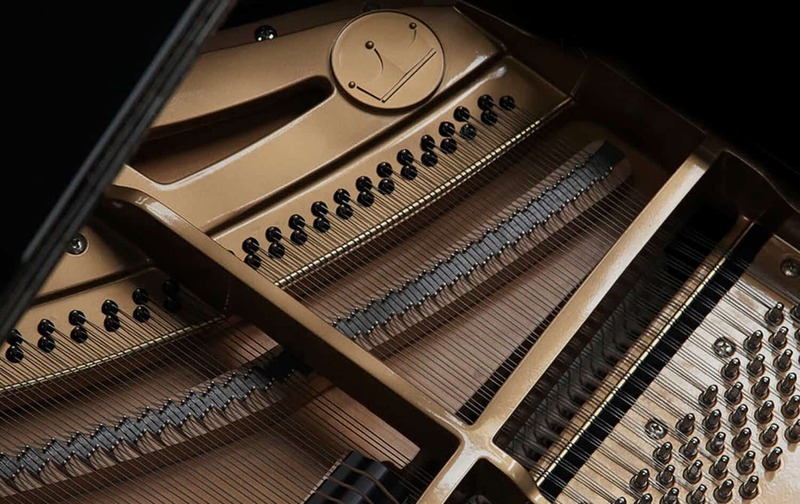 Widely known for providing pianos of enduring value, these instruments are crafted using fine quality European materials and built to their strict traditional German designs in the world’s most advanced piano-building facilities in China. Each piano comes with a 12-year warranty and investment certificate, further enhancing this maker’s commitment to building pianos of excellence at affordable prices. Attention to detail has been invested intently in this range of upright pianos, ensuring there is a model to suit every budget and room décor! Awe-inspiring and captivating are just two expressions to summarise these musical masterpieces. One of the most inspiring ranges of professional grand pianos, designed for pianists to express the deepest emotions. The uncompromising standards of quality at affordable prices make this collection of grand pianos the first choice for home, studio and education sectors.